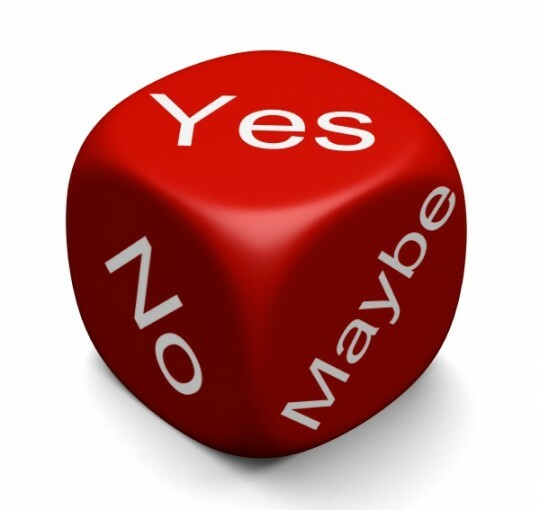 ← Do we, or don’t we? When we first bought our Fleetwood Discovery, our friends dubbed it “the beast” and we have used that term of endearment frequently over the past couple of years. But our darling and well loved beast now belongs to someone else. 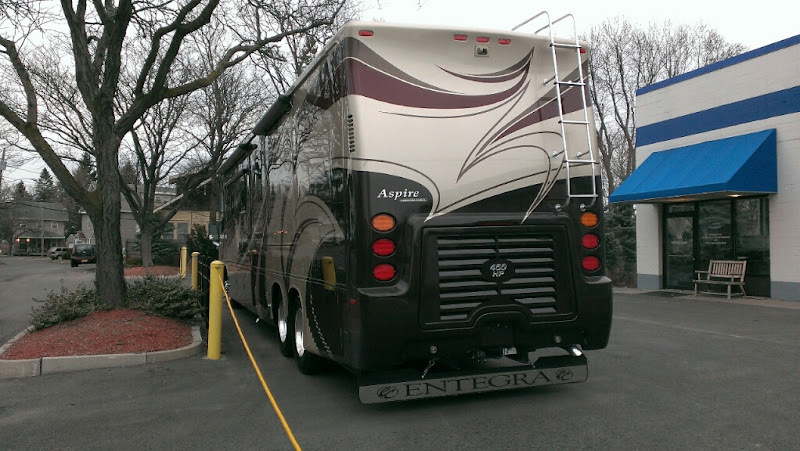 Over the past 12 months and after hours of conversation and debate and many questions of “do we or don’t we”, we finally decided to upgrade to a newer coach (more about this in a later post). 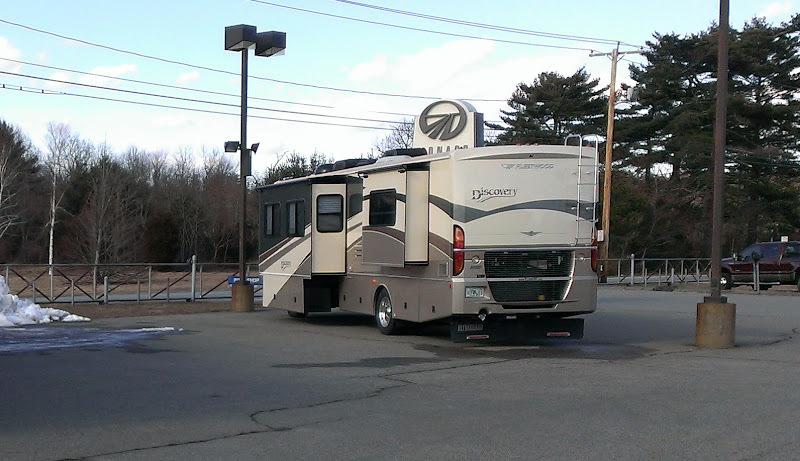 Initially we planned on trading in “the beast” as selling privately has its pitfalls, but after talking to the sales manager at a local dealership, Marty’s USRV in Berkley, MA, we discovered that a consignment approach would net us a lot more than a trade and eliminate most all of the private sale issues. The only “gotcha” was that we had only about three weeks for the coach to sell and have the proceeds in hand. So once that was decided, we started unloading all our stuff. 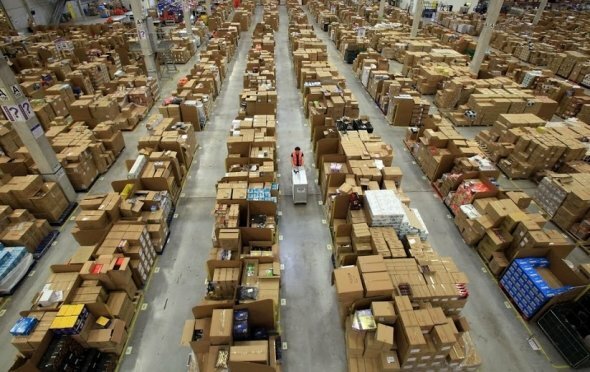 We figured that we would fill a couple of boxes and be done with it in a few hours. Boy, were we wrong! Amazing how much stuff, you can hold in a 39′ box!!! Luckily Rob had just cleaned out the garage and part of the basement so we had some place to put all the boxes, bins and other assorted items! Once everything was unloaded, it was time for Rob to uninstall some of the more valuable gizmos and widgets he had installed over the years figuring we could either use these on the new beast or sell them on eBay. Finally after several days of hard work and cleaning, we were ready to take her to Marty’s. We were pretty skeptical that it would sell within our short time frame but within a week, they had a buyer. WOW, how lucky was that! After a few financing hiccups, the deal was closed with the buyers scheduled to pick it up on Saturday, April 6th. The really funny thing is yesterday (April 6) we were coming home from picking up more home improvement supplies at Lowe’s in Bridgewater and as we get off I-495 onto our exit at Bay Rd what do we see? A Discovery that looked just like our’s – wait that IS (ok WAS) ours! We knew the new owners were picking it up on Sat morning but what are the chances? So anyway they were going the same way we were and we followed it thru the industrial park, then curiosity got the better of us and we continued to follow it into a rural part of Attleboro and its new home – guess we can go visit when we get the urge (just kidding)! Must say we are fairly impressed with Bill Andrews and Marty’s getting this deal done. They barely had three weeks to meet our time frame and they did it! We figured it was a snowballs chance in hell pulling this off in that short a time period. Not to mention there was an insurance issue and some other gotchas that almost made us pull it out. Glad we didn’t because we netted about $12K over trade and came out ahead by about $8K when you figure the extra sales taxes we’ll pay on the new coach without a trade. 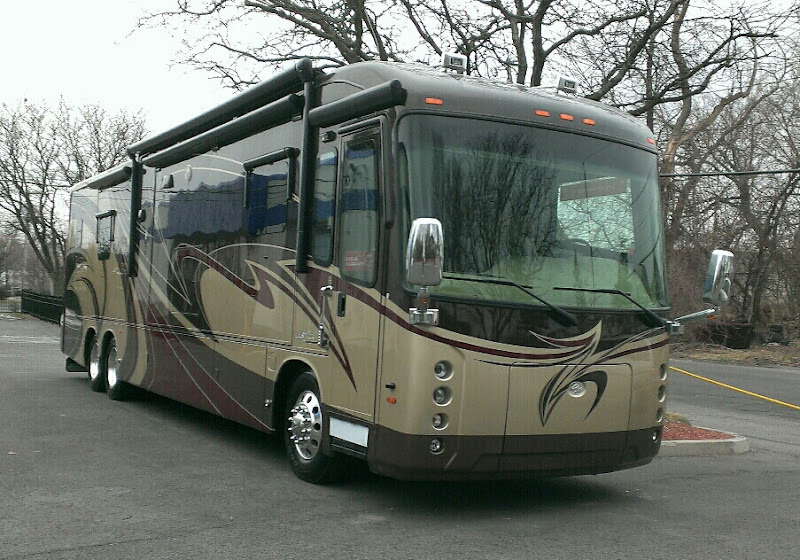 Marty’s did OK too and the new owners got a really nice and clean coach. 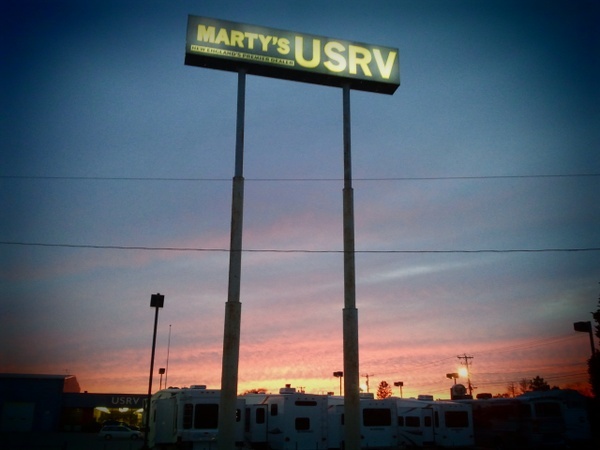 Our new deal (with Albany RV) closes this Friday, April 12th if all goes well – we get the check from Marty’s on Wed (after the 3 day right of rescission period expires). They say you always remember your first love…does that hold true for your first house, your first car, your first motor home? It must be so because we had a few emotional moments as we said goodbye to her. 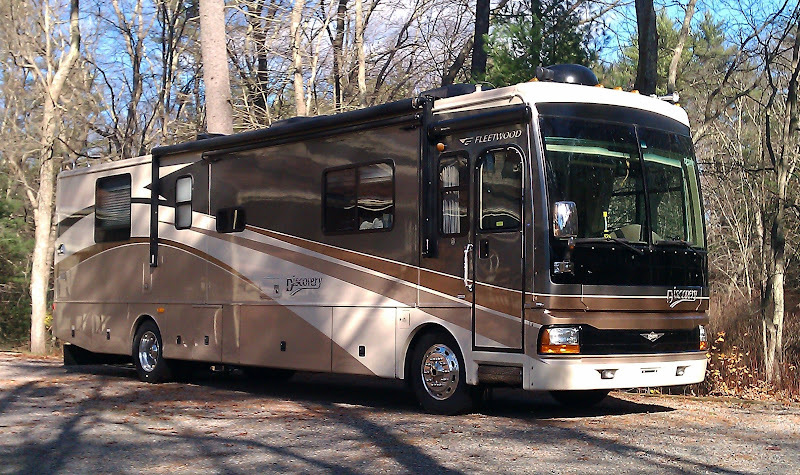 Maybe it was because we were so green, knowing absolutely nothing about the RV way of life when we bought her. We were so lucky that we ended up with a coach that served us so well for the past few years, giving us lots of good times, great experiences and many new friends. All 395 of the photos we prepared for marketing her can be found here should you be so inclined. So here we are, motor homeless, waiting excitedly for next Friday when we will pick up our new “beast II”! Glad you passed. Yeah. Again, CONGRATULATIONS.